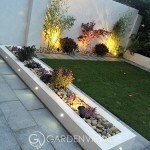 Landscape lighting or nitescaping, turns your outdoor space into a comfortable, inviting area to socialise with family and friends. 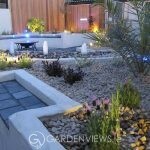 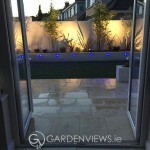 Nitescaping portrays a signature landscape “statement” piece when the sun goes down. 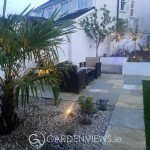 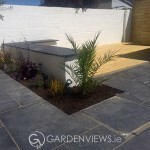 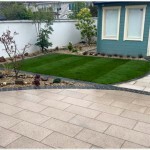 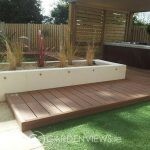 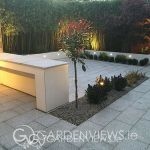 Check out the work we have done below in a range of garden types for many of our happy customers based in and around Dublin.